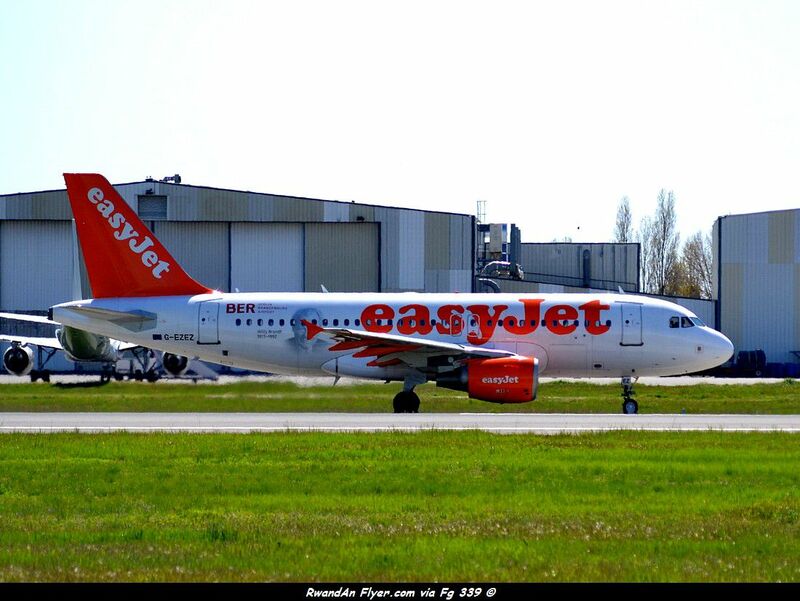 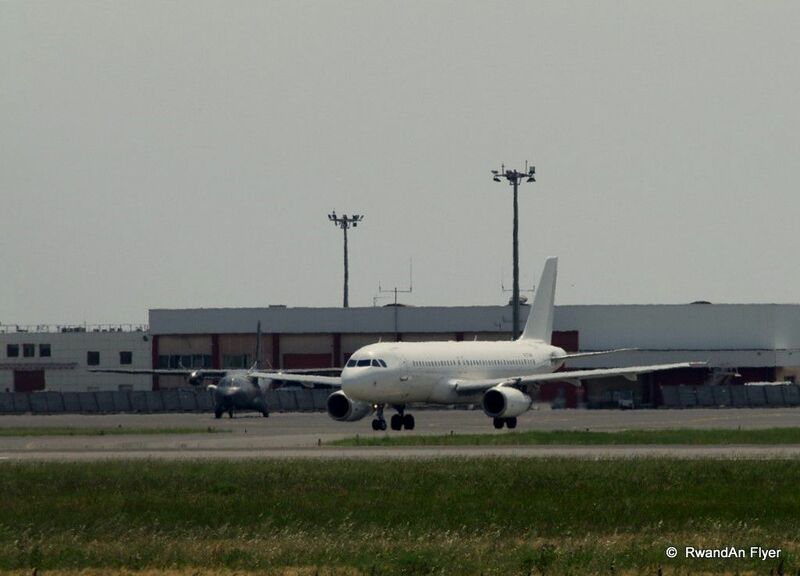 In this category, you will find all EasyJet pictures taken by our members. 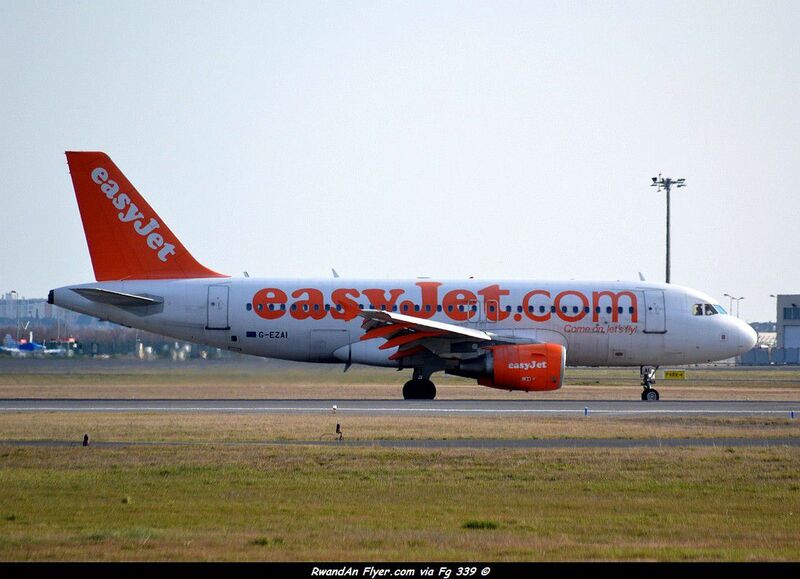 EasyJet serves Montpellier, since 2008, from London, Basel and Rome. 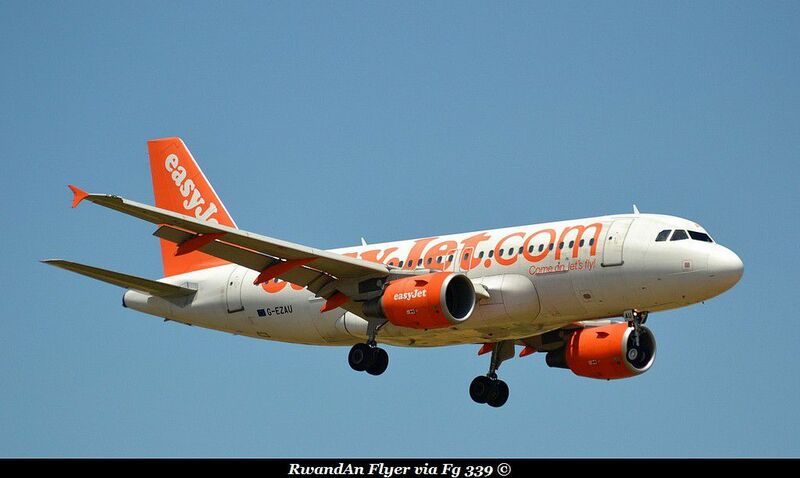 The inbound flight from London Gatwick. 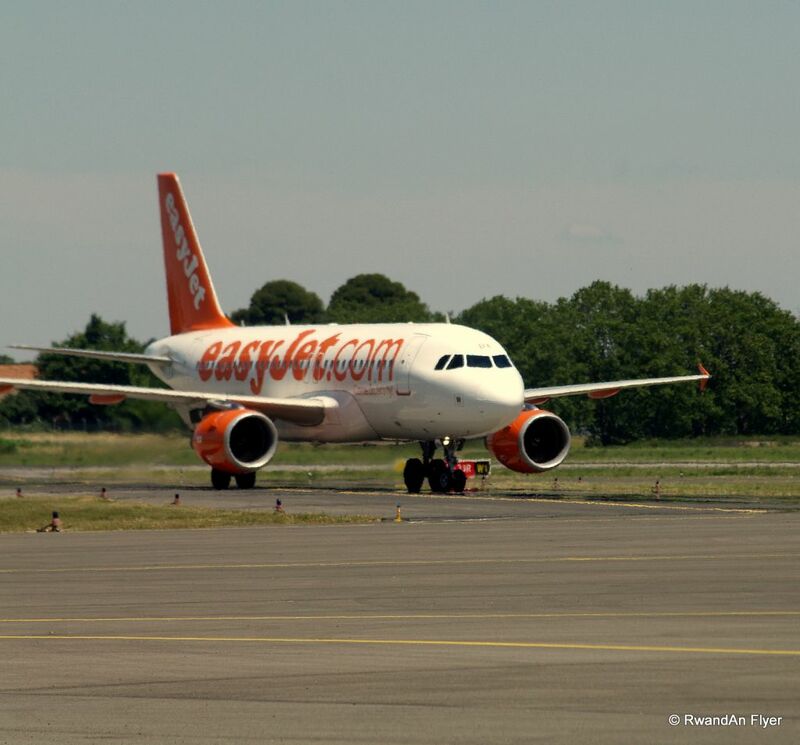 Easyjet operates flights between London (Gatwick / Luton) and Montpellier.